We’re living in an age of endless information and choices and options, when the people that raised us didn’t have internet access. We were groomed to jump at opportunities when they reveal themselves because to our caregivers these opportunities were something more rare. Nowadays, if you don’t like your job, you can click instantly and send your resume to 10 other companies. Don’t like your spouse? Swipe in someone cuter and younger. As wonderful as it is to have endless choices, it’s easier to make the wrong ones based on a fleeting fear of getting stuck and missing out on something better. We’re still stuck, it just seems like we’re climbing a latter when we’re actually running on a hamster wheel. How do we know when to stay and when to go? Well lucky for us, we humans have been blessed with a powerful inner guidance system that we can all turn to in times of indecision. Be firm in who you are: It’s impossible to never have a moment of self doubt, but there are permanent aspects of you that no one else can offer. Write them down so in the face of all opportunity and chaos, you won’t sacrifice who you are. Empaths can benefit from this greatly, since our own energy can get so muddled. What is the itch I’m trying to scratch? When offered a new opportunity that makes us want to end our current one, we often fantasize about the fulfillment we’ll feel when we start with the new one. It’s helpful to take a moment of dialogue with yourself and question if the lack of fulfillment has been lingering, or whether it’s been brought up by the curiosity of something new. Always question authority, even your own impulses. 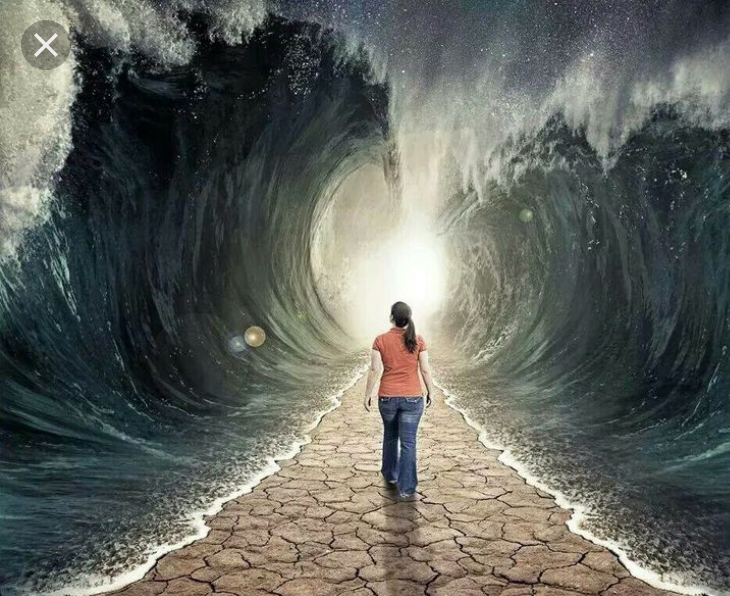 Ask for a sign: Whether you like to look at it as divine intervention or just your magnificent problem solving brain hard at work to crack a puzzle, asking for visual confirmation can help reveal your subconscious motives and desires. Ask a yes or no question and pick a visual representation of yes or no. Let ‘s say on your journey “yes” is a butterfly and “no” is a squirrel. You might surprise yourself with the accuracy. 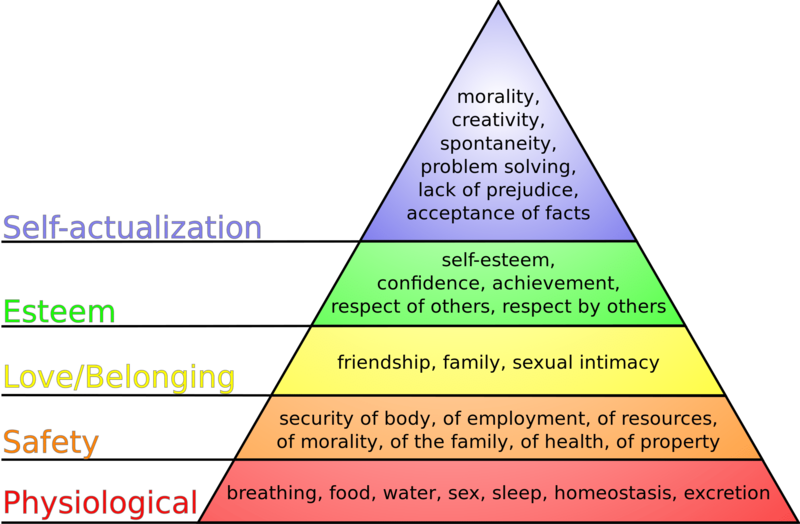 Go over your hierarchy of needs: This link shows Maslow’s diagram of everything you actually need to be a functioning, happy adult. Many of us are lacking somewhere, but often times we sacrifice needs we have met to fill new needs. Keeping us trapped in that hamster wheel of lack. If you can fill needs without sacrificing by making a change, that’s usually a good indication that it’s okay to leave. Be willing to take risks that help you grow and meet your needs, but with everyone’s life on display for the world to see it can be easy to feel like in comparison we’re not enough. Define enough for yourself, and F*ck all the rest. Subscribe below to keep up with all the latest new content! Next Post Oracle card of the week 10/24/17 better late than never!